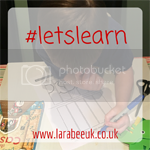 Hello and welcome to another week of let's learn! 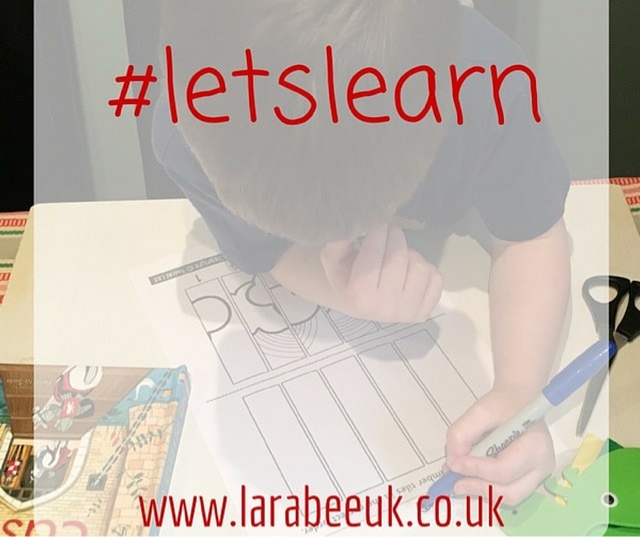 What have you been doing this past week? 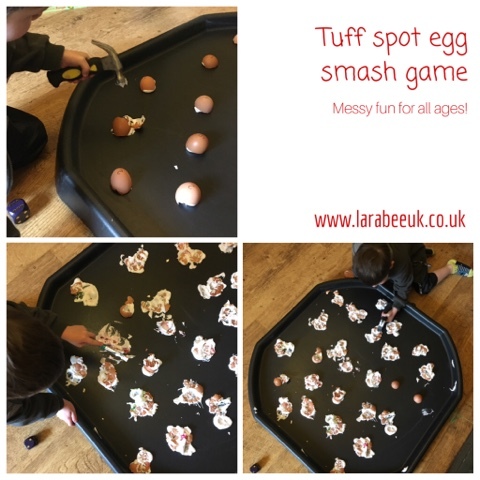 My post this week is our egg smash tuff spot game T had so much fun doing this activity! 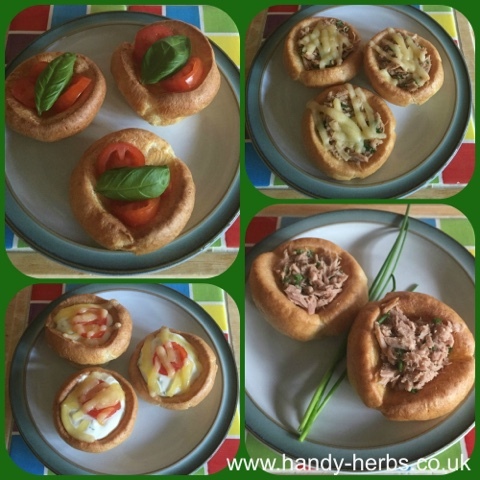 My favourite post from last week was these scrummy filled Yorkshire puddings from Handy herbs, don't they look delicious and I just know that T would love them! The rules are pretty basic stick to 2 posts and comment on a couple of posts please including mine.